A great source of wholegrain fibres, quality proteins and natural vitamins and minerals. 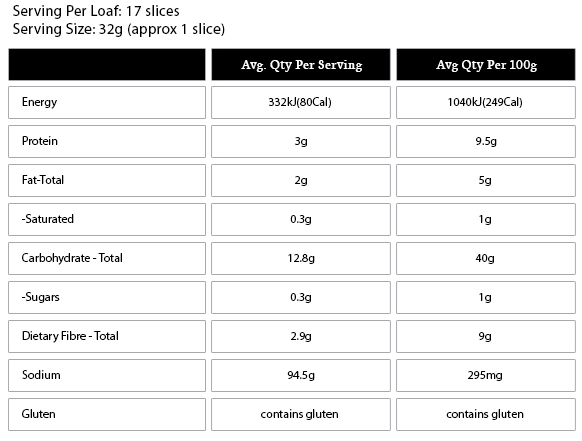 Eating just 2 slices per day will help maintain better digestive balance. A great source of wholegrain fibres, quality proteins and natural vitamins and minerals. Eating just 2 slices per day will help maintain better digestive balance. This bread is easy for the body to digest and has a very Low GI. 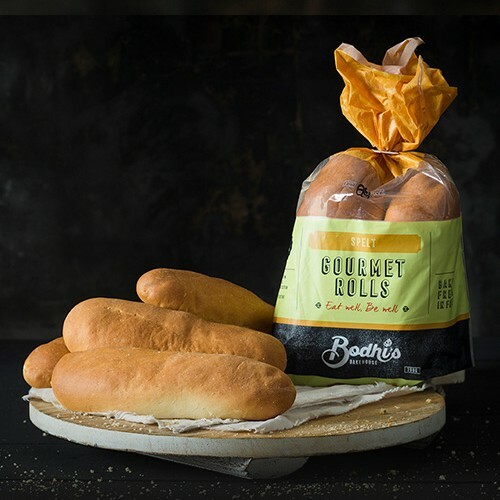 Dinkelbrot, the German name for Spelt bread, is Bodhi’s signature spelt loaf. 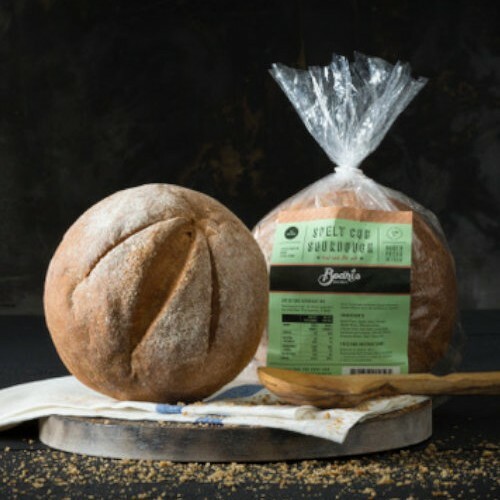 Made 100% from a blend of wholemeal spelt and sprouted spelt grains, leavened with Natural Spelt Sourdough this hearty spelt bread takes full advantage of all the benefits of this ancient grain. Dinkelbrot is a rustic old styled bread with a slightly nutty spelt taste and soft sourdough acidity. 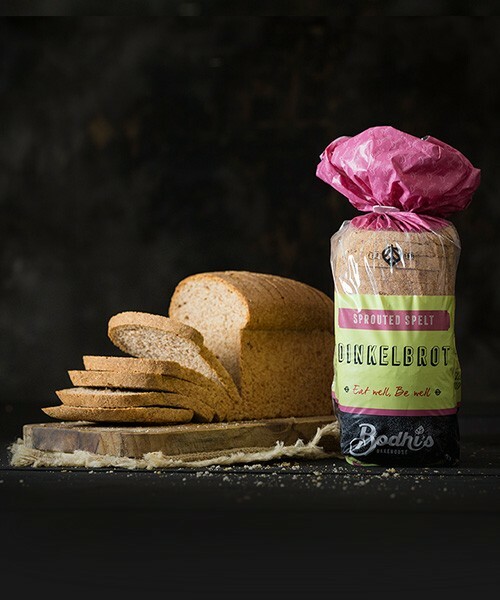 Dinkelbrot is the perfect bread for hearty sandwich toasters or can be used as an alternative to your everyday loaf. Good Source of both Insoluble and Soluble Wholegrain Fibres, proteins & natural vitamins and minerals. 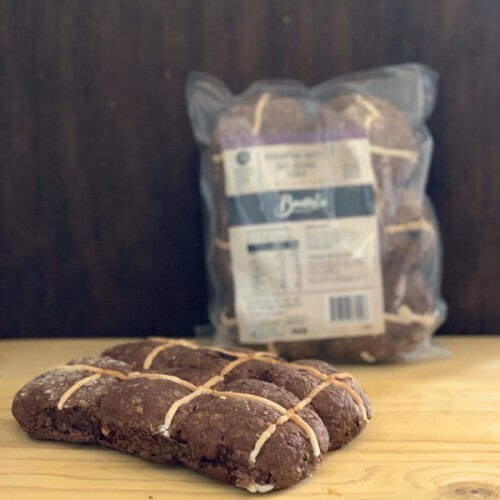 Eating 2 or more slices of Dinkelbrot everyday may help maintain better digestive balance by providing up to 30% of your daily fibre needs (whole grain fibre). The bread is high in quality proteins. It is very easily digested and it has a very Low GI. Many of our customers report, whilst spelt still contains gluten, it is much more tolerable and less irritable than wheat gluten. Spelt is an excellent source of vitamin B2 and a good source of manganeses, magnesium, niacin, thiamine and copper. Spelt Sproutes, Water, Natural Spelt Sour Dough, Olive Oil, Sunflower Oil, Salt, Vinegar.